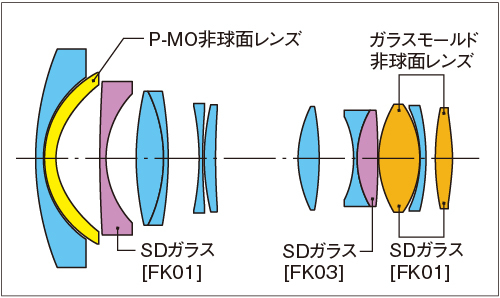 Kenko Co., Ltd. has announced launch of the new Canon/Nikon “AT-X 14-20 F2 PRO DX”wide angle zoom lens. If you use low ISO sensitivity, the handheld shooting can be a challenge at low shutter speeds. This is where the F value of 2.0 provides a huge advantage. The above specifications are stated for the Nikon mount. The AT-X 14-20 F2 PRO DX for Canon mount will be available in February 2016.